West Park Village Phase 1. 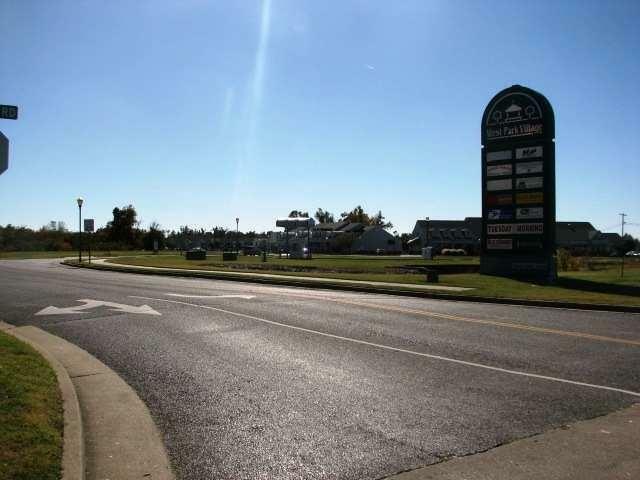 Part of a commercial subdivision in a prime location. Underground utilities and sewer lines are in place. 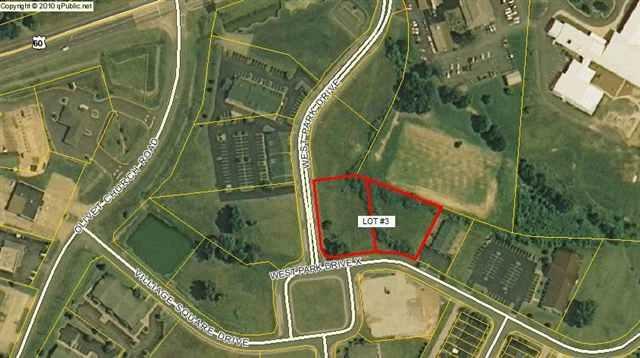 Lot is located at the corner of West Park Drive and Village Square Drive. Approximate road frontage of 450'. 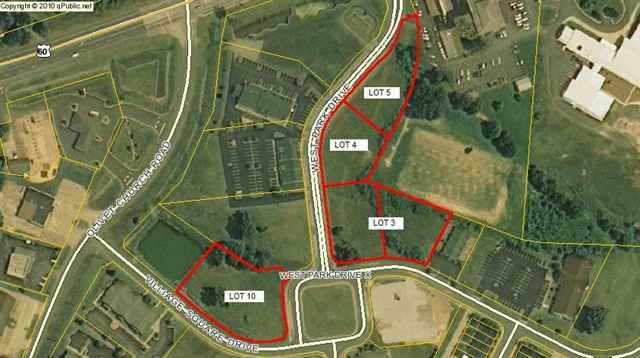 Lot can be divided or combined with Lot 4. 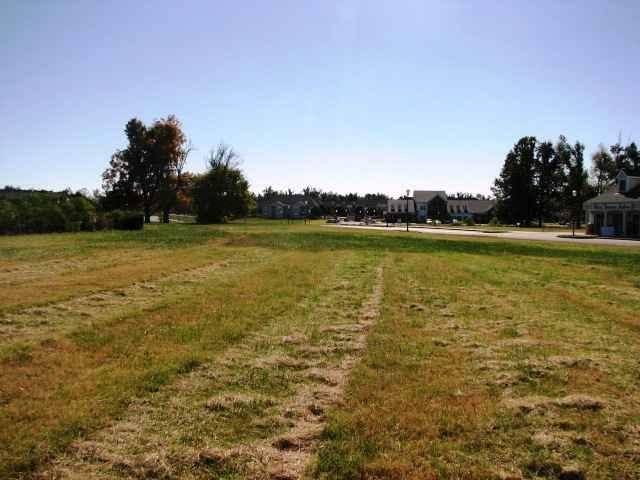 Lot has multiple egress and ingress options. Listing provided courtesy of Mike Noonan of Purchase Realty Group.